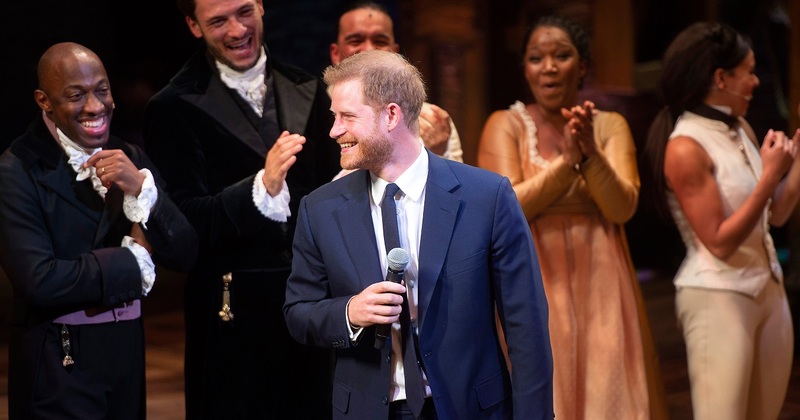 I loved Prince Harry’s recent performance at the smash-hit musical “Hamilton” in London’s West End. Fun-loving redhead Harry is clearly the British Royal Family’s extrovert – however, he only sang the first two words of the song “You’ll Be Back”, telling the audience he wouldn’t be going any further: “That’s definitely not going to happen”. With a strong, melodic voice – why did Harry only sing two words of the song? I think the answer lies in self-confidence – or rather, the lack thereof. Pity – I would have loved to have heard more! Many of my Business English clients, some of whom are senior executives in global companies, come to me with a serious lack of confidence in their English. They are aware that this is preventing them from performing at their best in business. Whether it’s email, phone call, presentational or small talk skills – confidence is key. rinse and repeat – daily for best results!